Categories: Black, Gold, Rose Gold, Rose Gold. Tags: Amazing, cart, rosenite, round, serving, Stylish, unique. 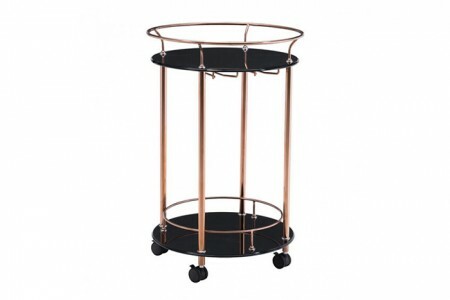 The Rose Gold Circular Serving Tray is an unique and stylish way to keep drinks moving around at an event. 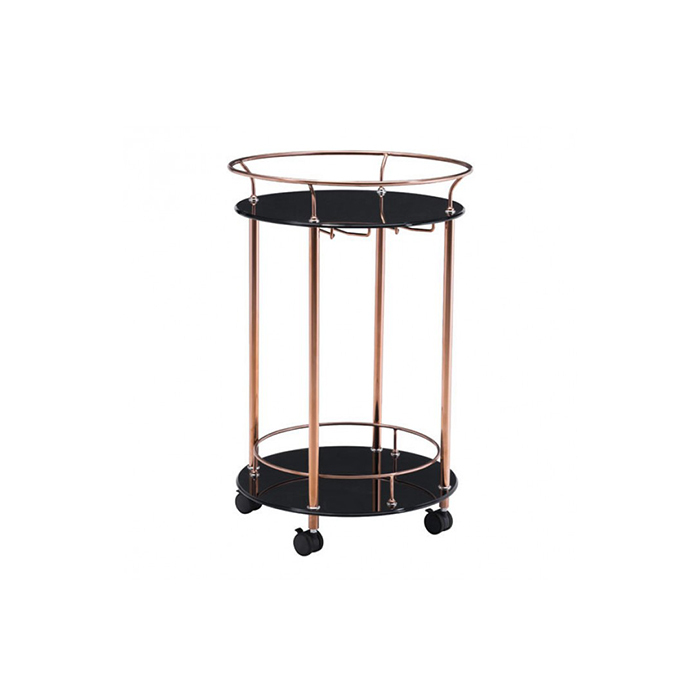 The Rosenite Round Serving Cart is a unique and quite useful product from our diverse Rose Gold collection. 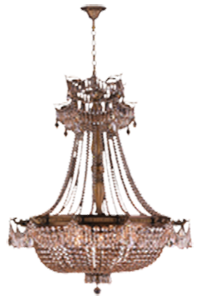 This stunning piece can prove to be a great addition to your event. It will also provide you with a stylish way of keeping the drinks flowing across your event. If you like the design you should check the rest of the collection for more pieces. 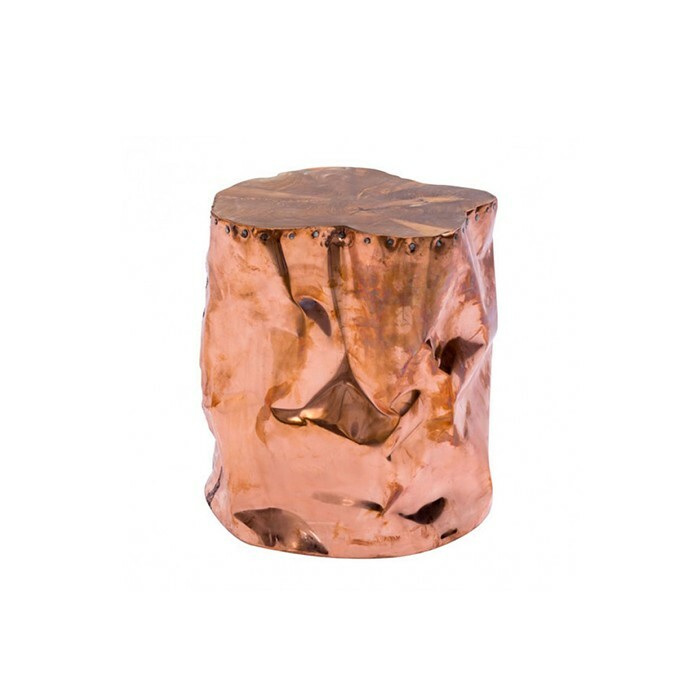 Especially the other Rosenite pieces if you want a full set of different products with this amazing design.